A sense of entitlement is when an individual perceive themselves as deserving of unearned privileges. These are the people who believe life owes them something; a reward, a measure of success, a particular standard of living, or a man who believes he's God's gift to women without the effort to meet expectations. They want you to conform to their ways without recriprocating the same. 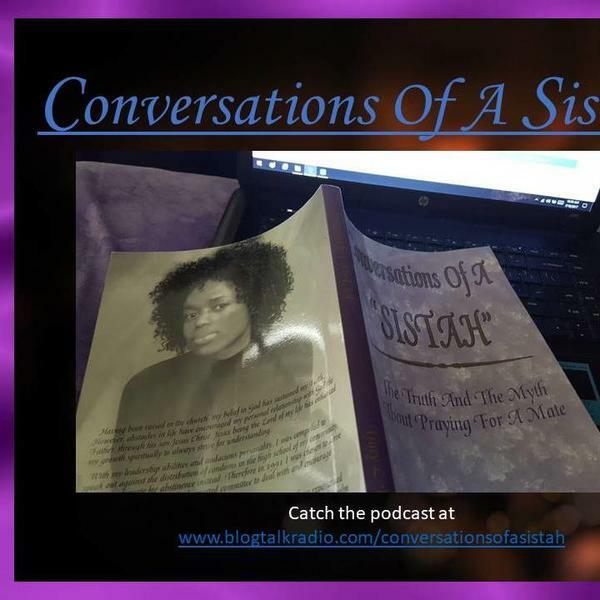 Tune into "Conversations Of A Sistah" at 6:30 p.m. EST with host Tracy L. Bell as she sits down in the studio with special guest Shemeka Michelle, author, speaker and personal empowerment advocate as they'll discuss "Do Men have a sense of entitlement without a desire to meet expectations?"